When you must file a claim with Federated National Property Insurance, turn to the team at Action Public Adjusters to assist you through the process. Often the adjuster assigned by your insurance company may not be working with your best interests at hand in order to obtain full compensation for your losses. Providing services in the wake of damage from hurricanes, leaking pipes, theft, fire damage, and more, our team will work on your behalf when filing a claim or mitigating an unsettled claim with your insurance company. Action Public Adjusters provides consultations when you need trustworthy assistance managing your insurance claim. With years of dedicated service, our team has the skill and experience to work to achieve a full settlement for your losses. Don't rely on your assigned adjuster from Federated National Property Insurance to be fully acting in your best interests. Give us a call today and let our team of public adjusters put their skill and experience to work for you. Allow our team to review your policy and negotiate on your behalf to get your full entitlements from your insurance company. You should receive a settlement that covers the full cost of your damages and losses and Action Public Adjusters will work to ensure that your needs are met. Over the years, with the leadership of owner Joel Anidjar, we have built a reputation for steadfast service to our clients and we never collect unless you do! 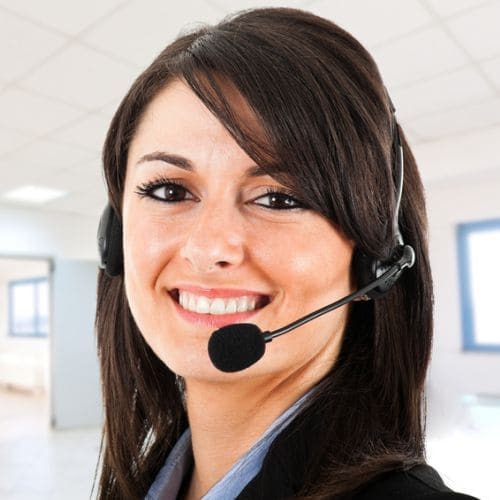 Our multi lingual office is ready to assist you, speaking English, French, Spanish and Hebrew!